I started off with cutting a small piece of wire (it didn’t really matter how long exactly but it needed to be longer than the size of your finger) and then bending it in half. Then I bended the two upwards so I have a triangle without the bottom edge. Using a concealer stick, I wrapped the wire around it and holding the triangular part close to the concealer. I closed off the ends with a loop after fitting it on my finger and cutting off the excess wire. The ring was complete at this point and I repeated this to make another ring just like the pictures I see online (but of course my nails are a bit lacking!). 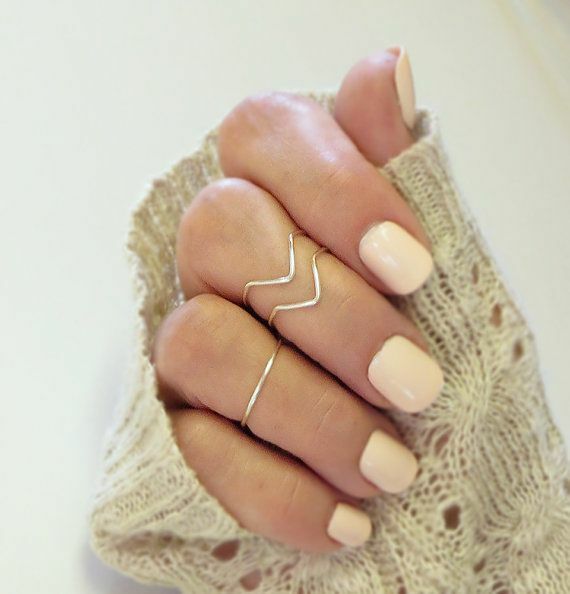 What do you think of knuckle rings? oh wow! this is so cool! 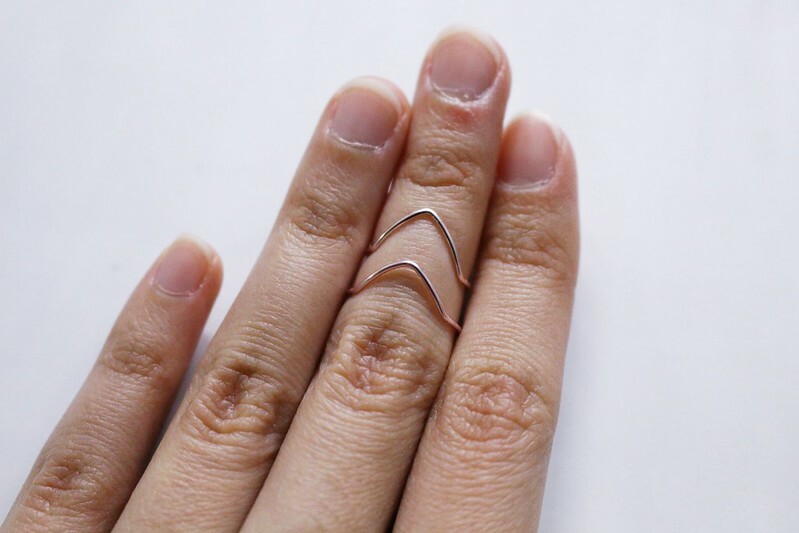 I’m such a big fan of thin knuckle rings, but funny enough i never thought of making them myself. i should really give this a try, so I can get the fittings perfectly right! 🙂 thanks for sharing Vicky!! Thank you lol. I’ll make you some! Love your knuckle ring creations! Never thought you can make these at home! Thanks so much for sharing! This looks super cute! You’re so skillful!